Namaste England new release date is 18th October, preponed by one day! October 14, 2018 October 15, 2018 InderjeetLeave a Comment on Namaste England new release date is 18th October, preponed by one day! 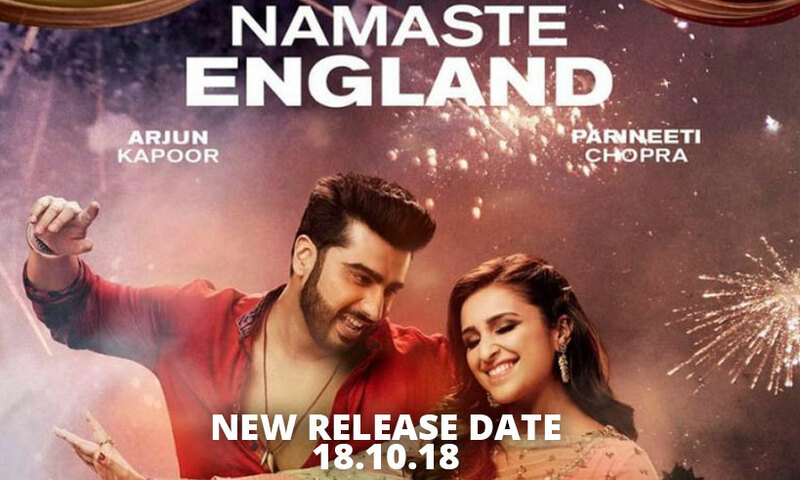 ‘Namaste England‘ which was scheduled to release on 19th of this October, with Ayushmann Khurrana’s ‘Badhaai Ho‘, is now preponed by one day and now 18th of this month i.e. coming thursday is final release date of ‘Namaste England’. Makers of the film has come with a new date due to Dusshera festival which is on 19th October and now Namaste England will get a longer weekend of four days. This will surely work in the positive direction as it’s a national holiday. Aayushmann Khurrana’s ‘Badhaai Ho’ is also rescheduled to release on 18th instead of 19th October (Dusshera Day). 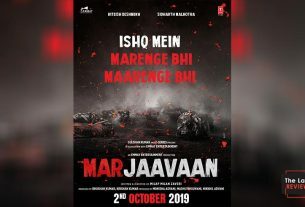 Anyway whatever the strategies or causes there are behind the new release date but now Arjun kapoor & Parineeti Chopras’ fans can enjoy the film a day ago, that’s the good news for now. 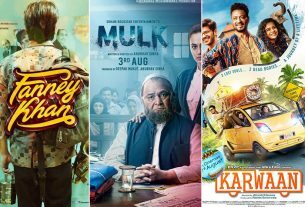 Box-Office prediction of Mulk, Fanney Khan & Karwaan!